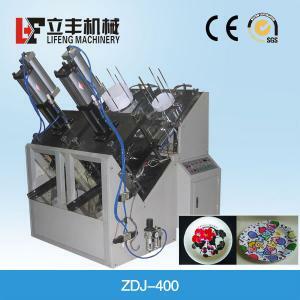 Paper Plate Forming MachineThe ZDJ-300 automatic paper plate forming machine has two independent units and can make two different sizes of plates . 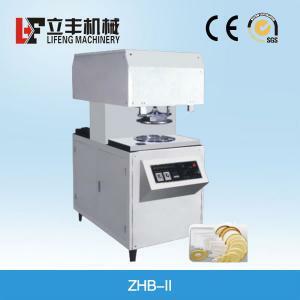 The ZDJ-300 automatic paper plate forming machine is very safe to operate. Paper Meal Box Forming MachineThe ZHB-II semi-automatic paper meal box forming machine makes paper plates on the one side and paper meal boxes on the other side. 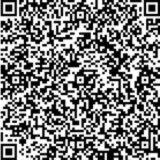 Our machine is easy to operate.